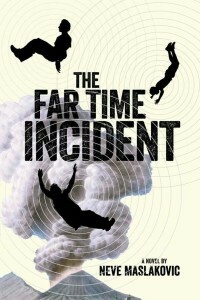 One of the audiobooks I narrated recently was The Far Time Incident by Neve Maslakovic. Frequently, the books I record aren’t SF, but this is a time travel murder mystery. It was a great deal of fun, in part because the main character is an admin assistant. As assistant to the dean of science, Julia Olsen is tasked with helping Campus Security Chief Nate Kirkland quietly examine this rare mishap…then, just as quietly, make it go away. But when the investigation indicates that the professor’s disappearance may have been a murder, those inspecting the incident unwittingly find themselves caught in a deadly coverup – one in which history itself is the weapon. 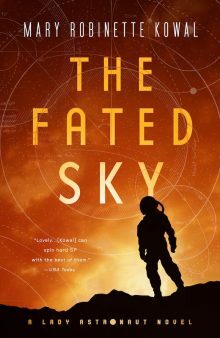 You can listen to a sample of The Far Time Incident Audiobook or pick up a copy at Audible.com. Sounds delightful (I mean, apart from the murder).